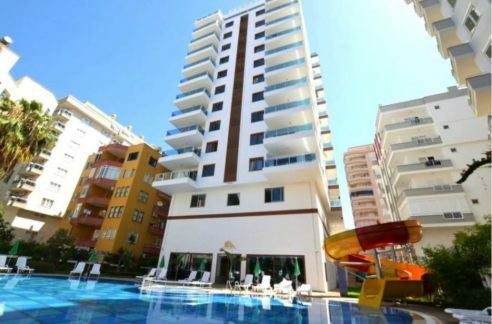 Sea view property apartment for sale Alanya Turkey 125.000 Euro. 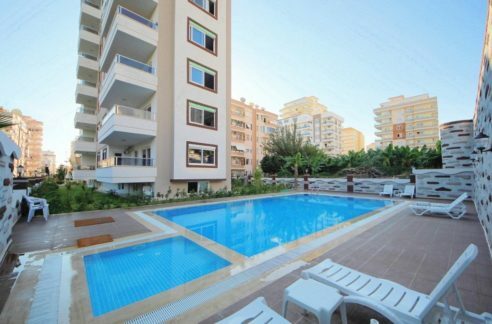 20 meters to beach. 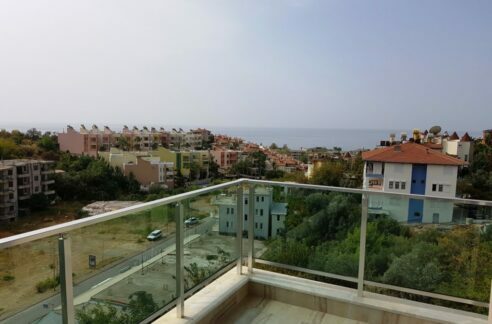 3 Room, 2 bathroom, 105 m2, Year built 2007. 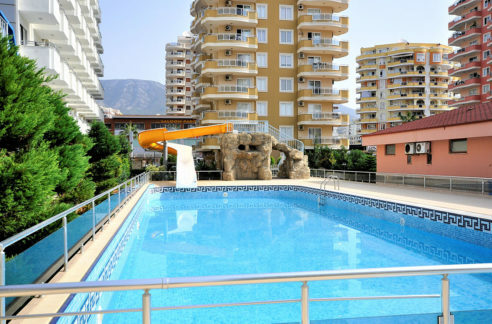 Intercom, Security, Complete Sea View, Complete Alanya View, Complete Nature View. Completely new. 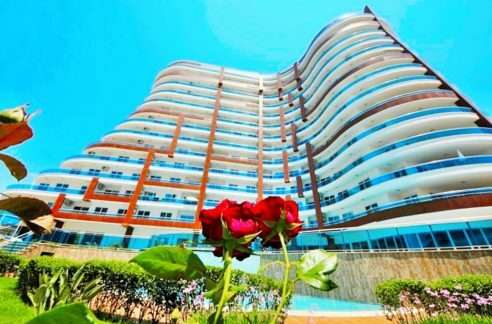 Balcony, lift, swimming pool, caretaker, white goods, lift, jacuzzi, internet, fitness room. Luxury Standarts.